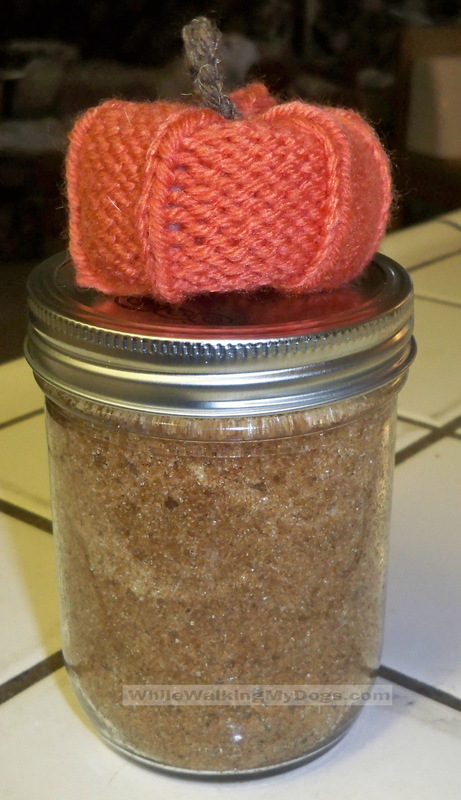 In keeping with my love of all things pumpkin, today I made a Pumpkin Spice Sugar Scrub. You can find the pin on my ‘Homemade Beauty’ board, but the recipe comes from the Idea Room blog. 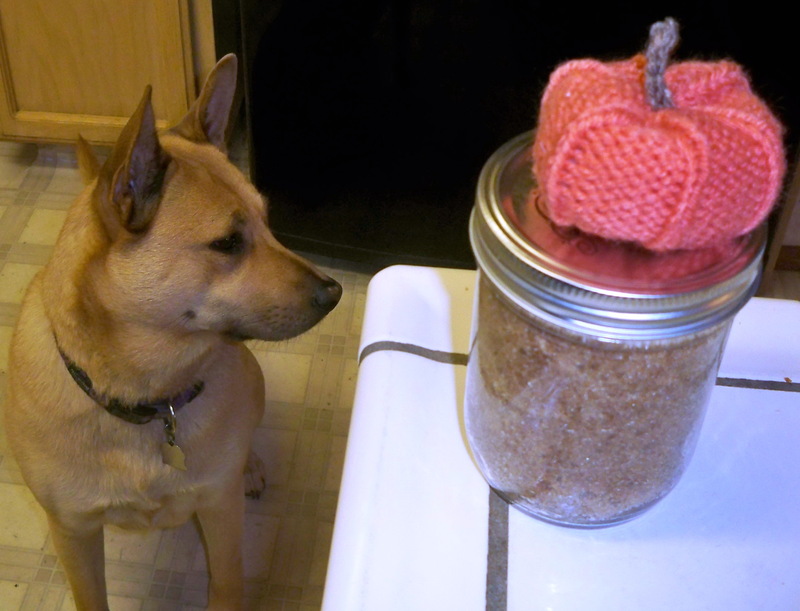 I have made sugar scrubs before, but this one intrigued me because of all the fall scents. I keep my scrub right by the kitchen sink and use it when I’m finished doing the dishes. During the winter I find that my skin gets very dry and I’m constantly dousing my hands in lotion. These scrubs really help to keep my skin soft. This scrub was really straight forward to make. 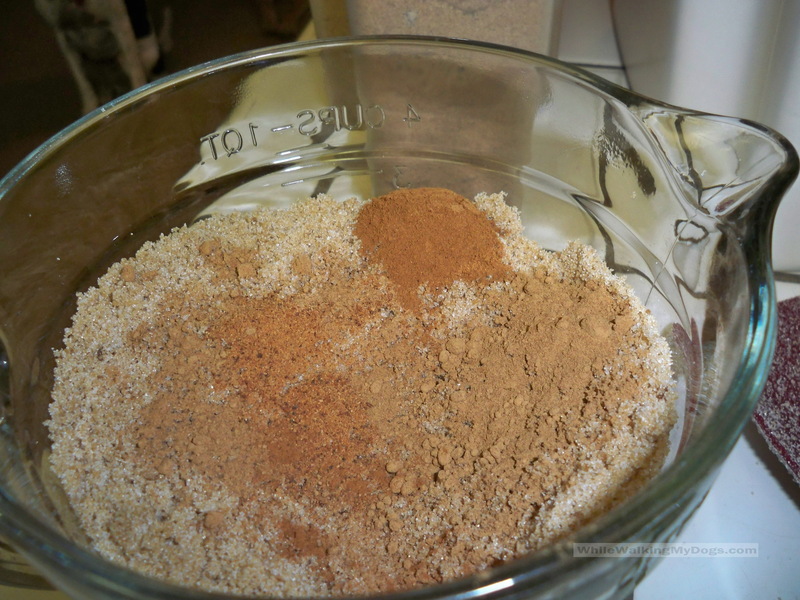 Just mix all the dry ingredients and then add your oil. 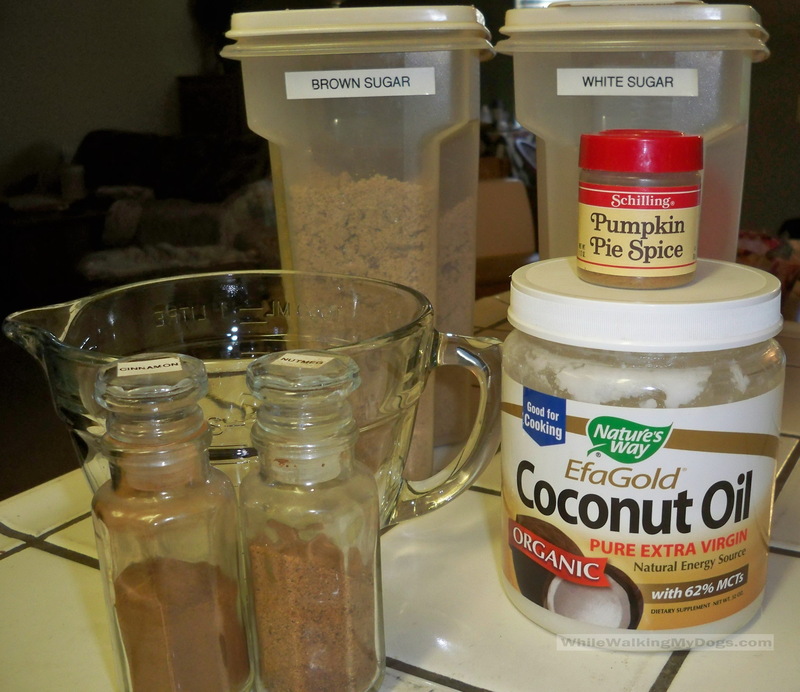 The recipe suggested either almond oil or coconut oil. I chose coconut because that’s what I had. 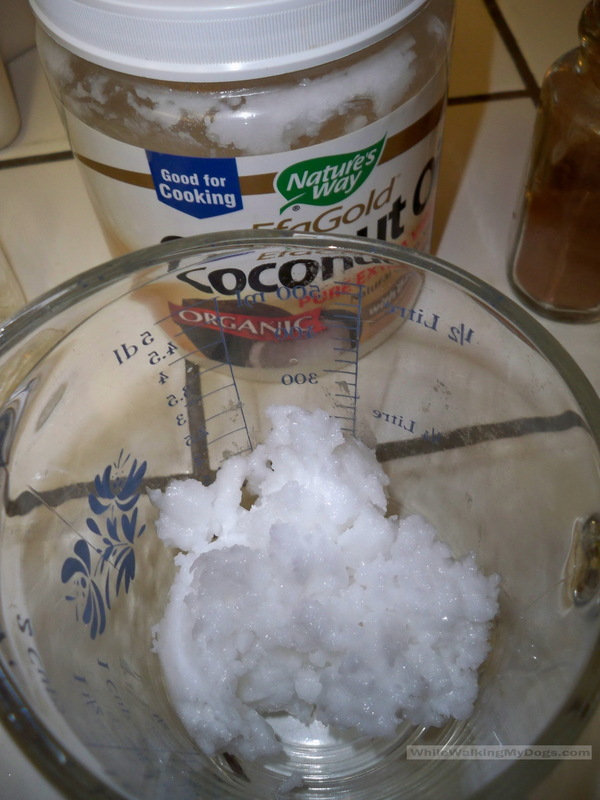 I had to add an extra step of melting the coconut oil in the microwave because it’s solid at room temperature. 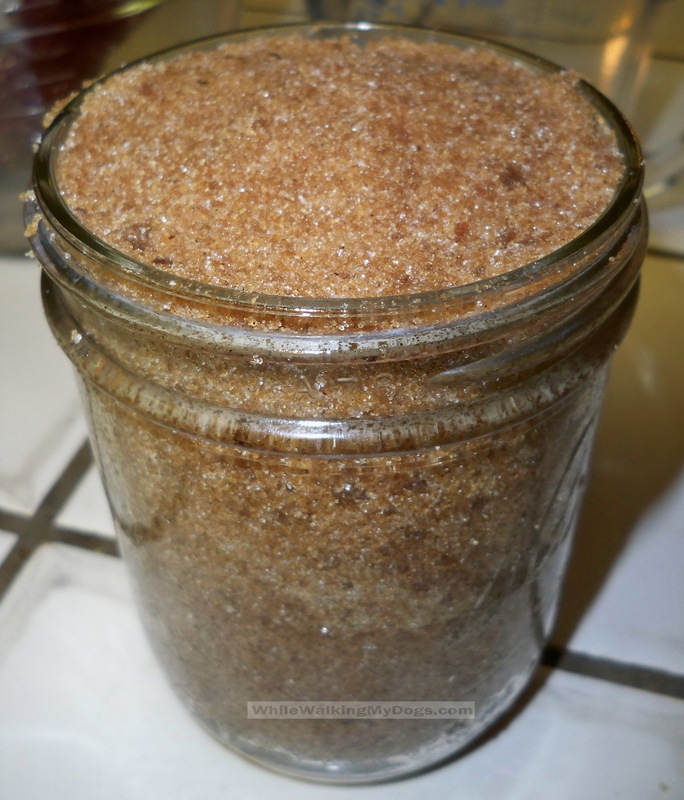 After it was melted I just incorporated it into the sugar and spices. The final product fit nicely into my pint mason jar and would make a wonderful gift for someone or just for pampering yourself. Speaking of ‘pampering yourself’, I came across the funniest website yesterday. It’s called EmergencyCompliment.com and it literally gives out random compliments that are hysterical. For instance, “Your hair smells like freshly cut grass.” There are two buttons that give you the choice of a.) Thanks! I feel better or b.) I still feel crappy. The compliments are really great and just the ticket if you’re in need of a little chuckle. This entry was posted in Homemade, Pinterest, Pumpkins, Recipes and tagged homemade, Pinterest, pumpkins, recipes. Bookmark the permalink.